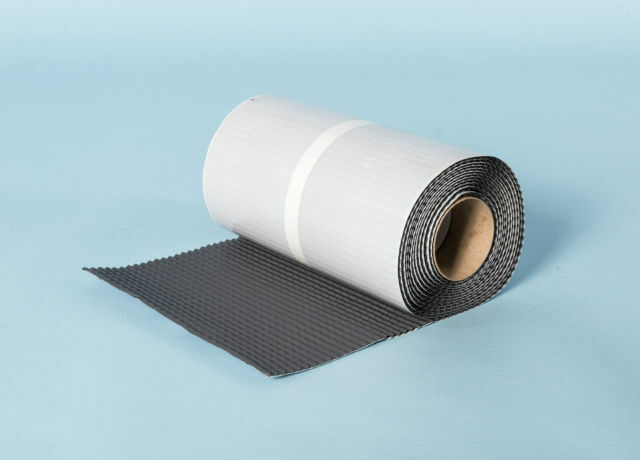 Breather membranes are used on the outside of frame walls under the exterior finish material and are water resistant but air permeable. 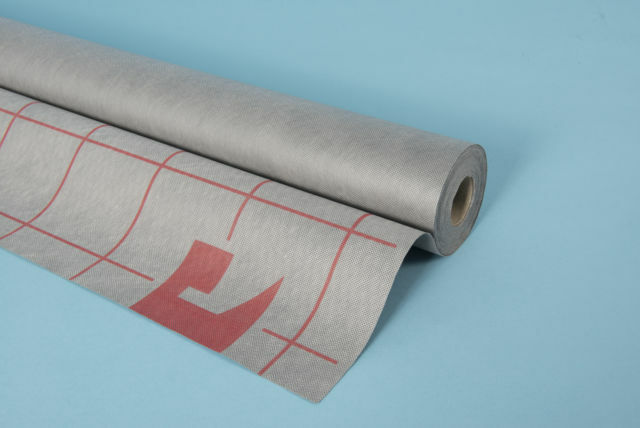 Gutters and Flashing products from Twistfix. 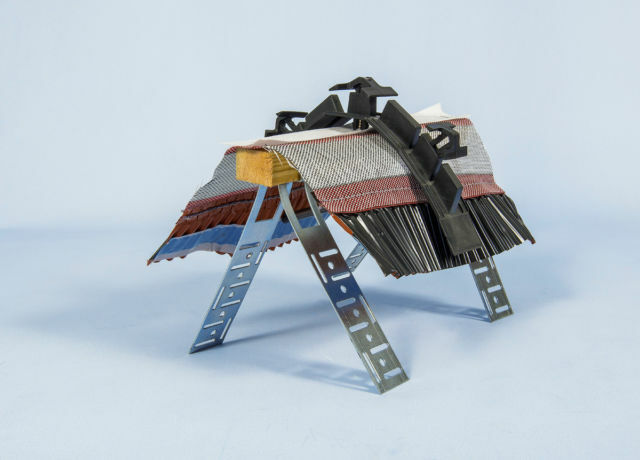 Roof Flashing, Lead Free Flashing, Flashing Kits and more. 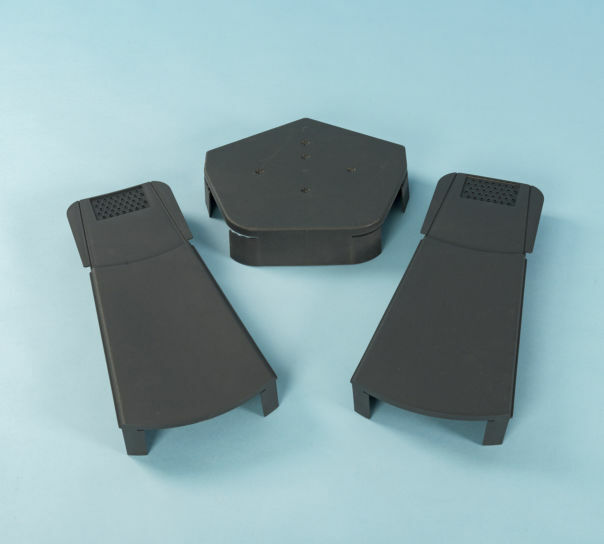 Roof edge protection systems and capping solutions including dry verge, easy verge and verge caps. 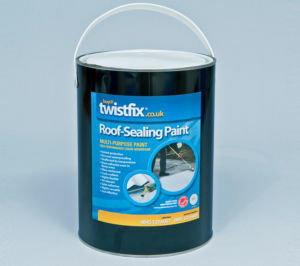 Roof coating products from Twistfix. 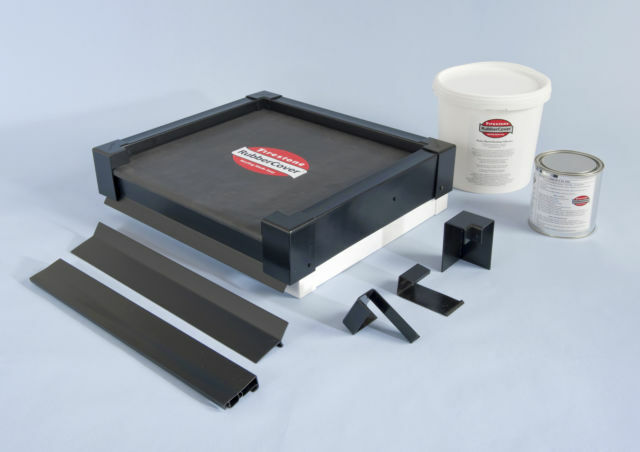 We supply only best adhesives, paints, and rubber for your roofs. 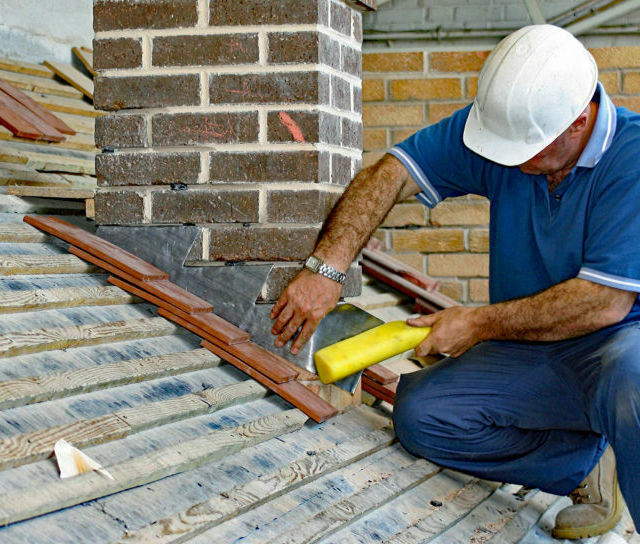 Roof repairs are a vital aspect of property maintenance. 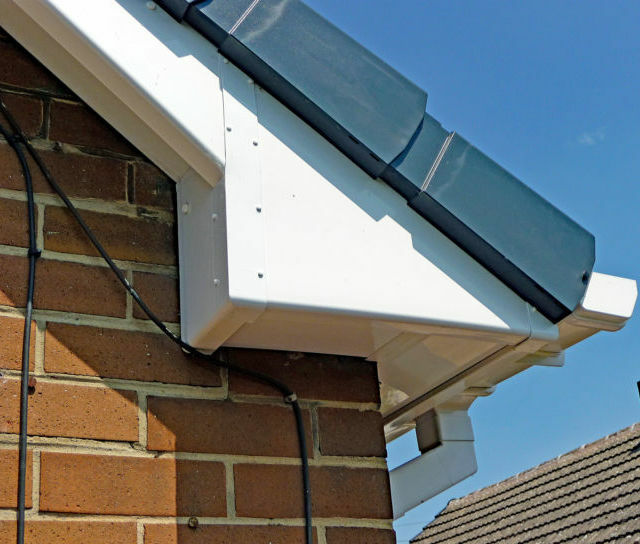 Roof and gutters should be kept in a good condition to enable a property to remain weather-tight. 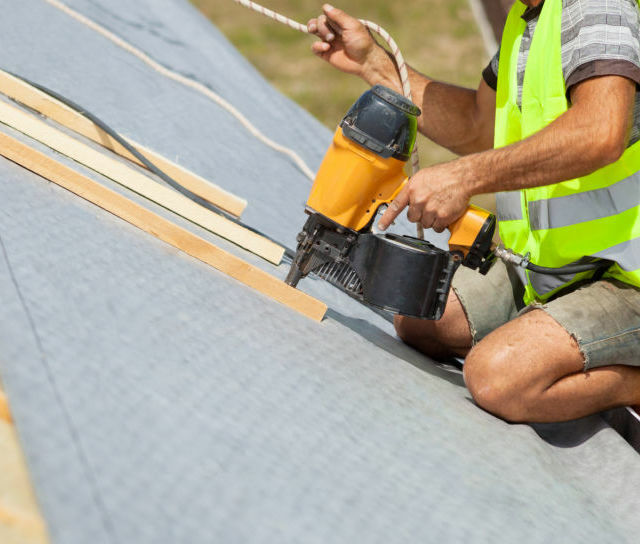 Defective roof coverings, valleys, gutters and flashings can go unnoticed with the first signs that repairs are needed being when stains are noticed on walls and ceilings after a period of rainfall. Once internal damage occurs there tends to a bigger repair bill than that needed just to fix the roof. 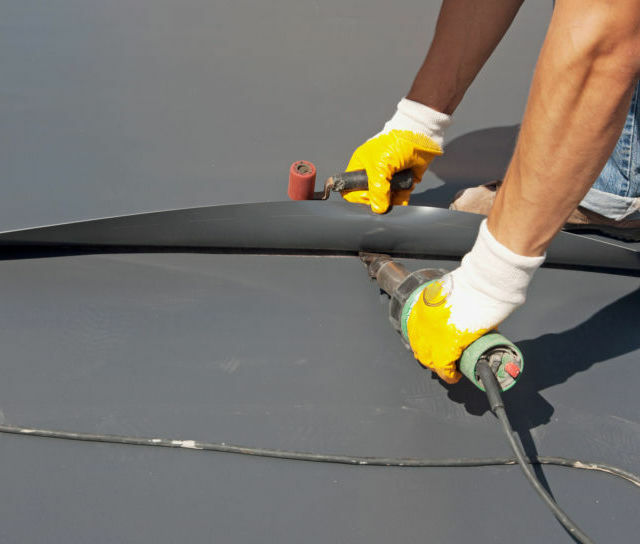 All roof coatings and coverings need maintenance checks carried out every few years. 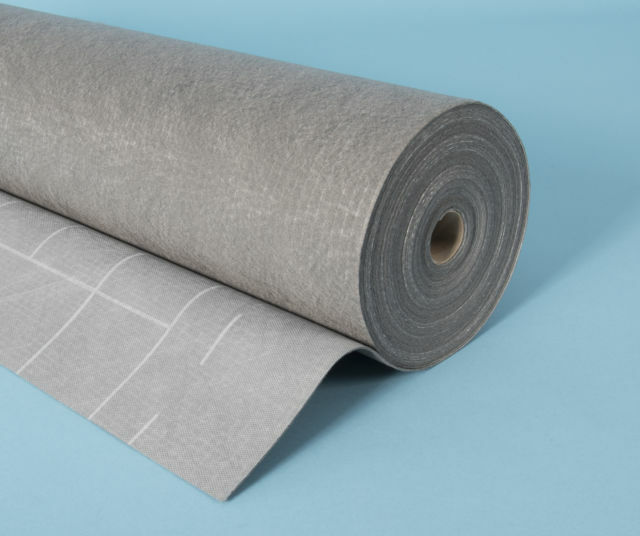 Roof coverings can have varying degrees of longevity according to the materials used, the exposure to the elements and the regularity of maintenance. 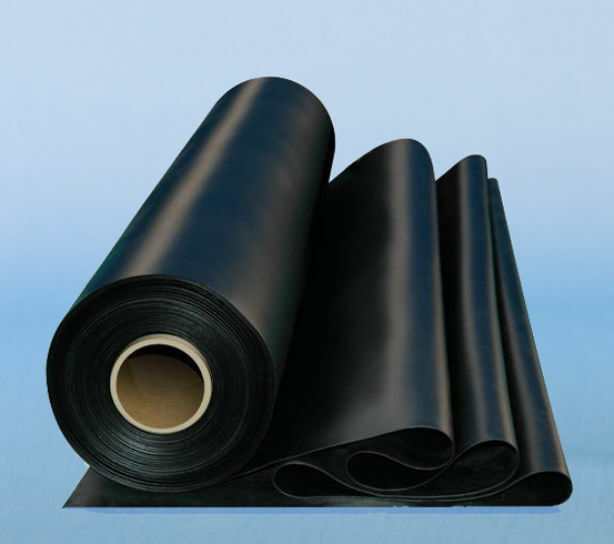 The same is also true of other roofing elements such as, flashings, valleys and gutters. The roof is the first defence homes have to the UK weather. Regular maintenance, including small roof repairs like moss removal and gutter cleaning will help keep homes water-tight.